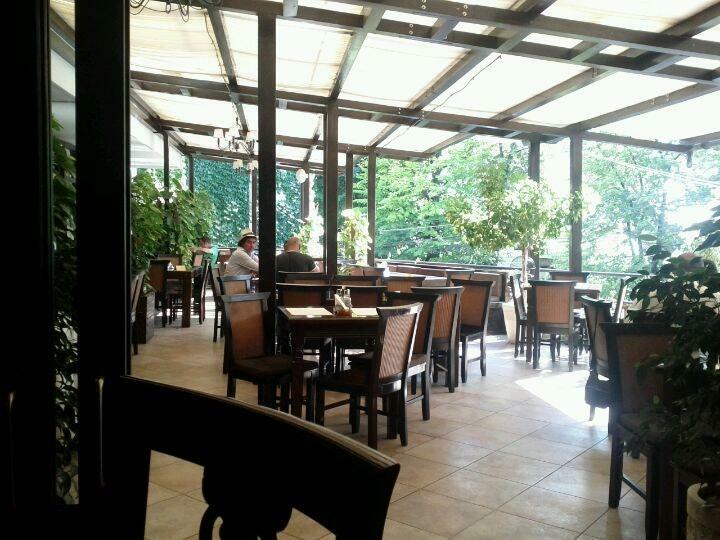 You can visit this restaurant if you appear to be near Mihai Eminescu University Library. You will find tasty tripe soup, fish and steaks on the menu. 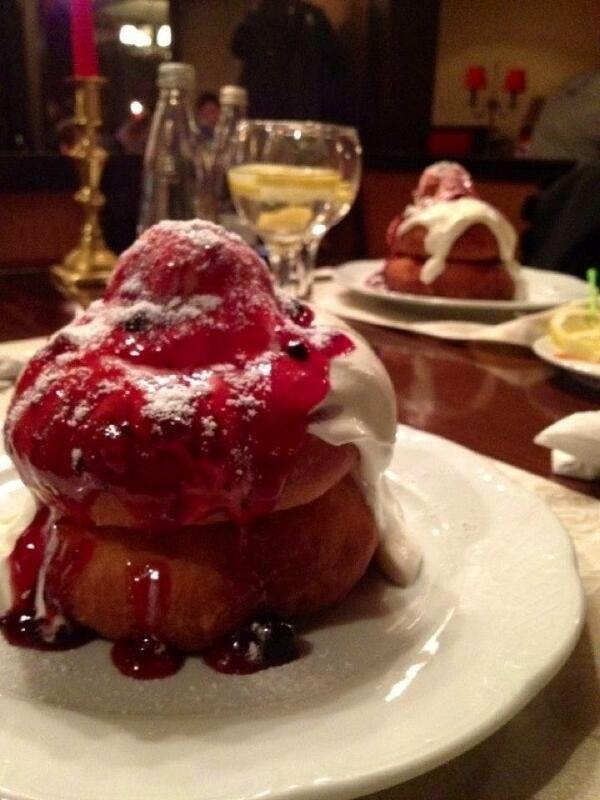 Come to Oscar to taste good doughnuts, profiteroles and pancakes. Choose delicious wine, you won't regret it. Visit this place and try great coffee. The convenient location of this place makes it easy to reach even in rush hours. The positive aspect of this spot is that the staff is creative. If you want to experience fast service, you should go to this restaurant. Prices are found attractive here. There is a calm atmosphere and lovely decor at Oscar. TripAdvisor users marked this place with 4 stars, you can check it out. Soup and spagetti were so delicious. Ambiance was excellent. I liked it so much. 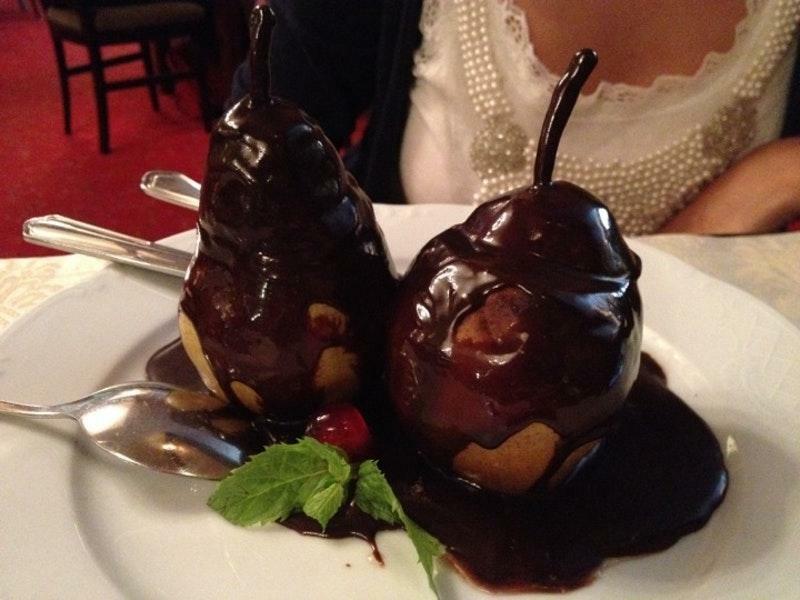 Perfect if you feel like having a bit of a fancy night out with good food and big portions. It's a good place to eat, food is tasty and staff is friendly. However, it's quite noisy when crowded, especially at the front where it's like an open space.